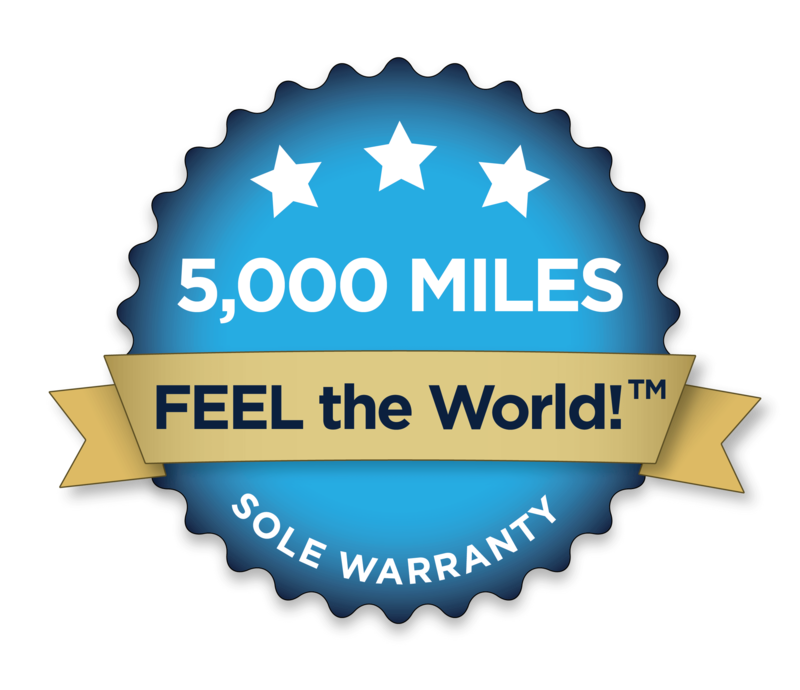 That’s why we offer this 5,000 mile sole warranty. Contact us by phone or email. Ideally, we’d like your order number, and the product that needs warranty replacement. If you don’t know your order number, name and email should do it.We’ll provide you with a Return Authorization Number (RAN) and the total cost to ship the replacement. Send the shoes (Amuri or Umara) or soles (DIY kits) back to us with that information and payment and we’ll get your replacement right out. We do not accept returns without a RAN. 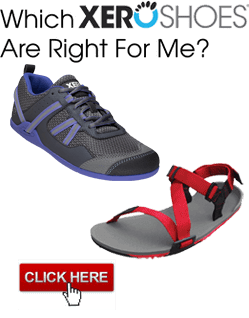 Further, Xero Shoes are guaranteed against manufacturer defects for 12 months from the date of purchase. If you purchased your Xero Shoes from anywhere other than our website, you will need your receipt or other proof of purchase. 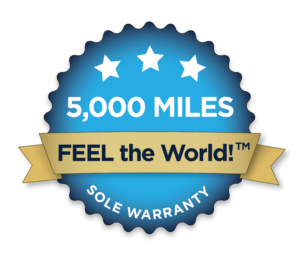 This warranty is valid for Xero Shoes FeelTrue® outsole products only. Not valid for Vibram Cherry products, laces, or accessories. PLEASE note: Damage to the Z-Trail by overexposure to heat is not covered by this warranty (so don’t keep ’em in a really hot car or exposed to intense sunlight). And: We recommend hand washing your Xeros in warm water with a mild detergent. Please allow them to air dry afterwards. Placing your shoes in the washer or dryer may result in deformation and will not be covered under warranty. We reserve the right to update or modify the terms of this warranty at any time without prior notice.